Annually, Phu My Designing Consulting – PMDC has training plan, through which the employee team is fostered and developed in terms of professional knowledge. 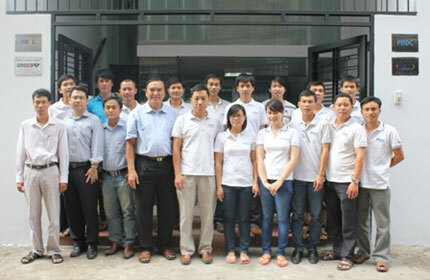 In the time of 2 days, 9 and 10, December 2012, PMDC was organizing the advanced training course, specializing in “multi-story buildings basement & foundation design” and “Multi-story building structures”. 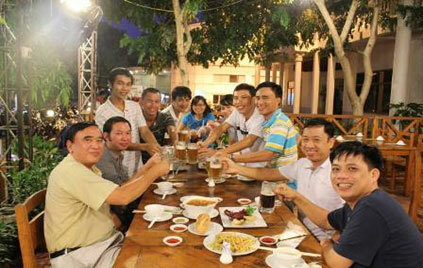 Our course was honor to have the instruction of Assoc. 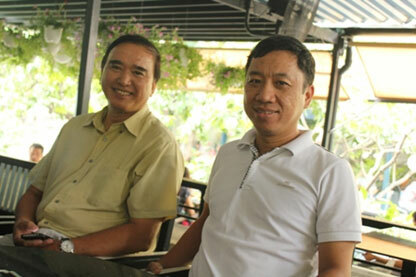 Prof. & Dr. Nguyen Van Hiep, who has been contributing in designing and constructing of multi-story buildings; educating multi-story building design; and taking a role in a governmental organization in construction area. Attending in the course are approximately 20 current structure engineers of PMDC. The course was conducted in a serious and strict manner with many topics for discussion and sharing: the matters to notice when designing and constructing the underground parts, selecting the solutions for basement, consolidating foundations, selecting the solutions for soil-blocking in deep excavation, diagrams applied for multi-story buildings, break-down preventing solutions for the construction of deep excavation and multi-story building bases, especially the experiences gained from the previous buildings with break-down happened as well as how to prevent the common problems in multi-story buildings…through which our engineer gained more understanding in professional knowledge and the pros and cons as well. Also via the training session, Dr. Nguyen Van Hiep shared the opportunities for career development in the age of affiliation and the possible consultation jobs in the coming time, helping our company and staff attending in the course to have good orientation for a preparation to catch the coming opportunities. 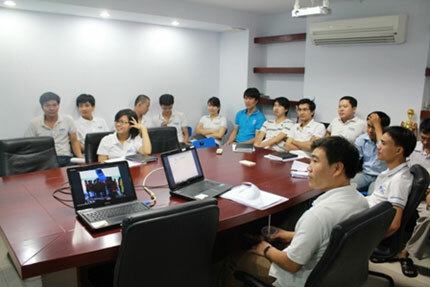 After the course, our company had a 2-month plan, started from July, 2012 to carry out a thorough investigation and evaluation of the design procedure as well as internal training based on the supplemented knowledge and experience gained from the course. 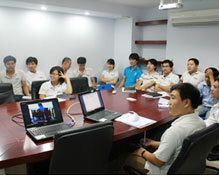 In addition, the training activity is continuously executed in PMDC to develop a more properly-educated and professional team to be qualified for meeting the customers’ requirements and keeping up with the development and variation of the market, so that more contributions would be made to create consulting products with much more values concentrating on the customers.